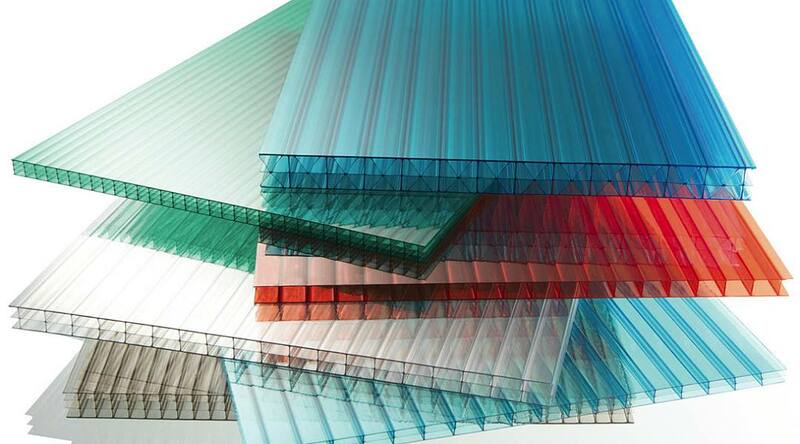 Multiwall polycarbonate sheets have superior characteristics. These sheets are manufactured to tolerate extreme outdoor weather conditions. This property makes these sheets perfect to use in any and every kind of weather. Multiwall sheets are very light-weight – 16% the weight of glass and 34% the weight of acrylic sheets. 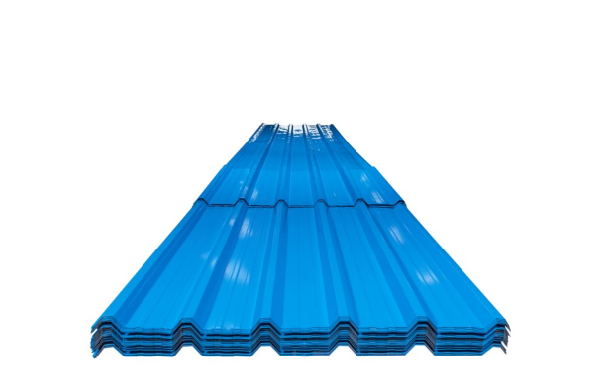 Multiwall Polycarbonate Sheet Dealers in Bangalore. This makes them very easy to carry and install. But, the light-weight property does not make them flimsy. 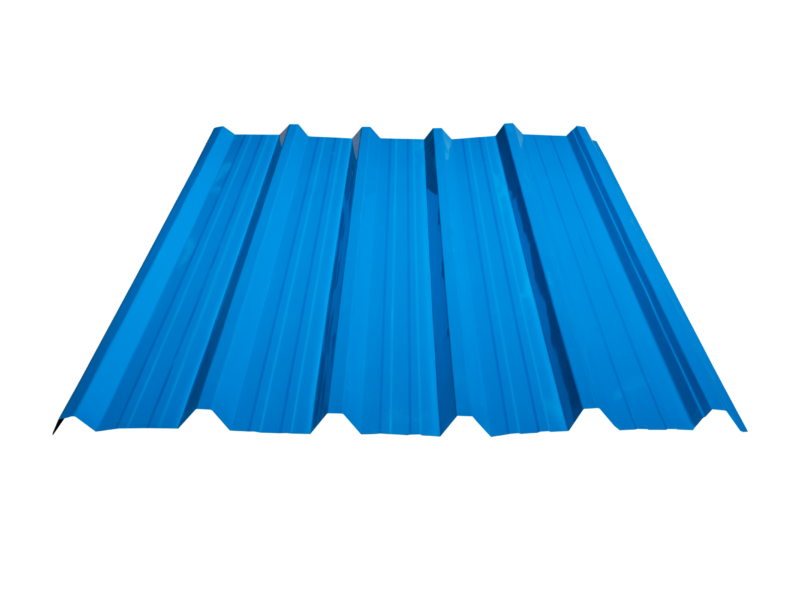 Viraat polycarbonate multiwall sheets are manufactured from high-quality polycarbonate resin, thus making them very strong and durable. These sheets have the property of reflecting heat and transmitting light. Viraat multiwall sheets can transmit a maximum 80% and a minimum 25% of light, at a significantly low heat transmission level which guarantees the most favorable illumination with utmost comfort – Multiwall Polycarbonate sheets in Bangalore. Exceptional resistance to harsh weather conditions (all weather resistance). Standard mechanical properties between -40C to and 120C. Light-weight and easy to carry and install. 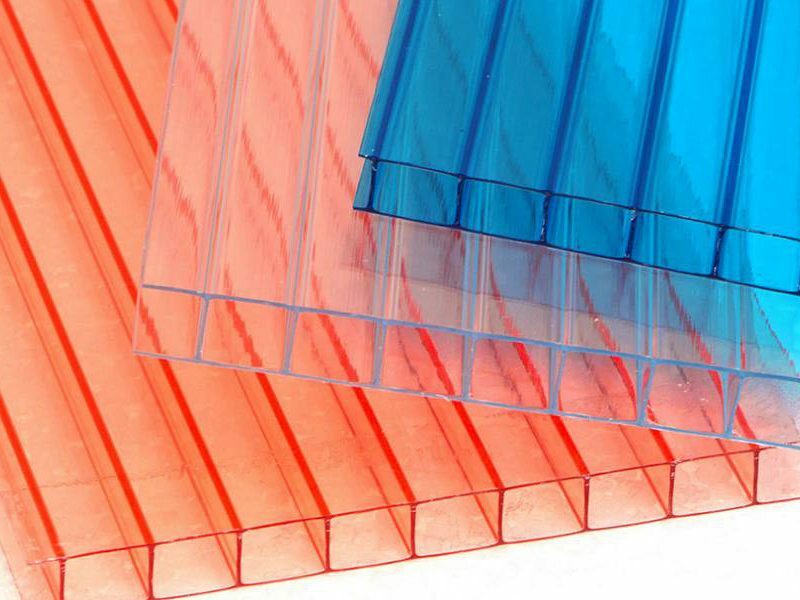 High-quality polycarbonate resin makes them strong and durable. Excellent light transmission (great transparency levels).